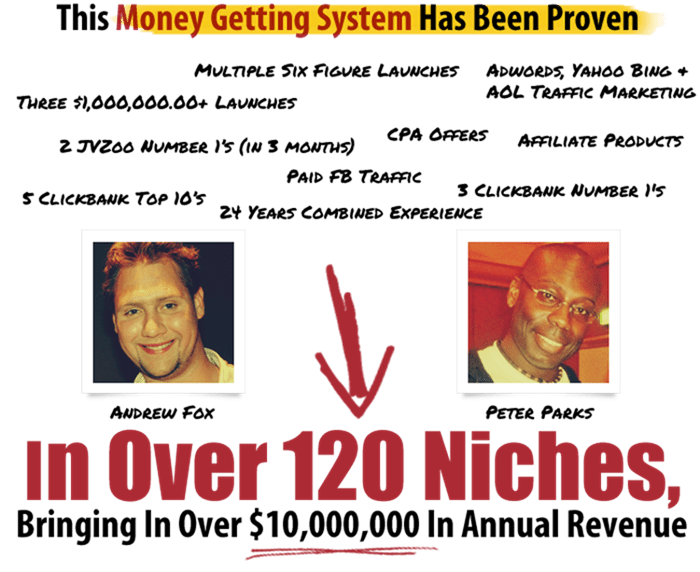 If your unable to create killer sales funnels that generate massive EPCS while making your customers love you… this is for you. DNA Wealth Membership is all about action, results and adding big fat digits to your bank account. This is where you need to be ‘open and honest’ with yourself. If your struggling to hit these kinds of numbers you are doing something wrong.. It could be the positioning of your product..
I’ve sold everything from $7 lead generation offers, $97 ebooks, $1997 Affiliate Training courses, $997 Multi Media Info products, $17-37 WordPress Plugins, Licnesed my own products from $297 – $997 , purchased resale licenses for as little as $197 and made over $25,000 back (Did this with one of Ryan Diess Adsense products).